Superstar Kamal Hassan’s Uttama Villain hit theatres one day late i.e. on 2nd May after much delay. The movie was high on buzz as the audience was eagerly waiting for this biggie to get released but after getting all the first day shows cancelled suddenly now when the time has finally come it seems that audience response had declined a lot than the expected mark of reaction. 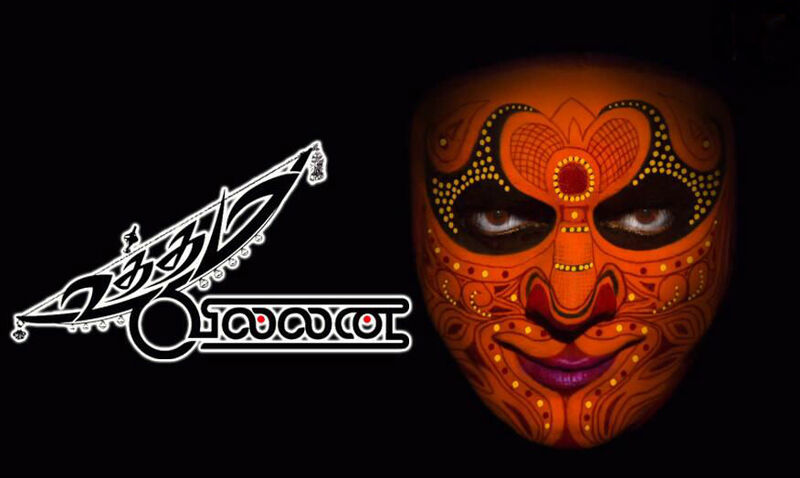 Uttama Villain has been released on around 400 screens in Tamil Nadu, doing decent business at box office. With slow pace performance these days total fifth day collection of film is around 1.5 crores*. 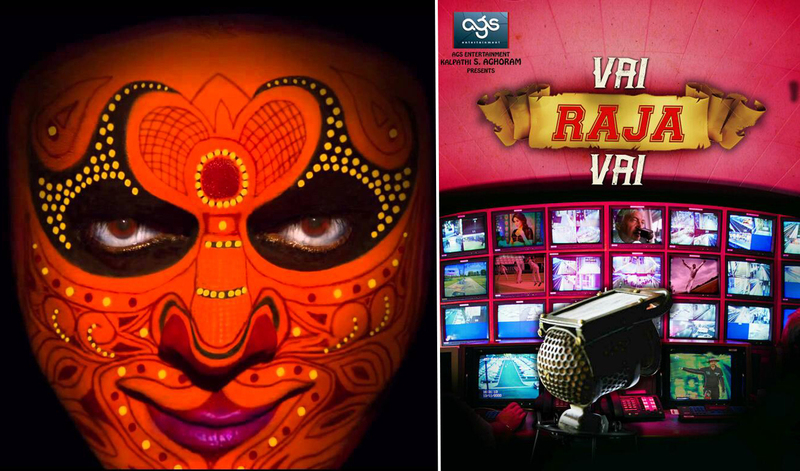 It is being said that might the reason for slower public response for Uttama Villain is firstly that people got irritated due to cancellation of shows on the actual day of release and other might be the co release Vai Raja Vai and Bollywood latest release Gabbar Is Back which has snatched some of the audience from Uttama Villain shows. So may be distraction and competition has hindered the way of this south Indian Tamil film from making the expected performance. Kamal Hassan’s performance has been appreciated by everyone but the film in actual has not shown that marvelous performance as was being expected earlier. After knowing the state of competition and performance of film now it seems that film might not be much able to make record breaking collection. The film had showed well by today even after low response from the excited viewers. Being a sole working day it has still brought decent occupancy for the film with heavy drop from Sunday. The film is expected to cover its cost soon as it’s only a drama film so not made on high cost but still it has to make efforts in order to make profit and recover the budget earlier.